Mitty Group are one of LIverpool's fastest growing property development and investment companies. We have a passion for refurbishing and developing property, with a special interest in restoring listed buildings to their former glory. Since our formation in 2013, we have invested significantly throughout Merseyside, with a pivotol role in the regeneration of Liverpool City Centre’s Georgian quarter. With a multi-million pound property investment portfolio, we continue to expand rapidly with new high quality and high yielding investments. We can source below market property and high yielding income producing assets for our clients through our vast network. 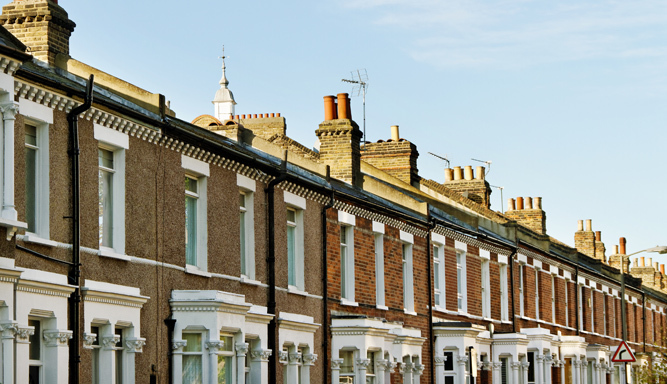 Using our extensive knowledge of the property market we provide an excellent return to our investment partners. With our in-house development and maintenance team we can complete high quality projects on time and to budget. We offer luxury but affordable houses and apartments for students and professionals throughout the Merseyside area. Mitty Group are excited to announce the purchase of the Buck L'th Vine pub and barn in the historic market town of Ormskirk. Only 10 minutes from Edge Hill University. Planning is in place for 15 student bedrooms and just under 4000 sqft of commercial space to the ground floor. 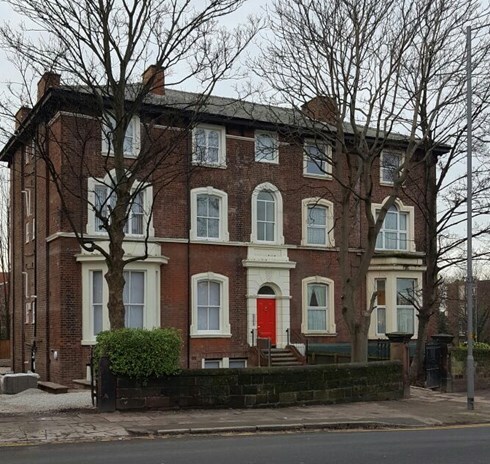 Mitty Group have completed on the purchase of the Regency in Old Swan, LIverpool. Planning has been granted for conversion into 16 self contained luxuary apartments with off road parking and garden to the rear. With completion set for Autumn 2018, the apartments will be a welcome addition to the rental market and will appeal to young professionals. Mitty Group completes the renovation of a derelict Georgian house in Bootle. 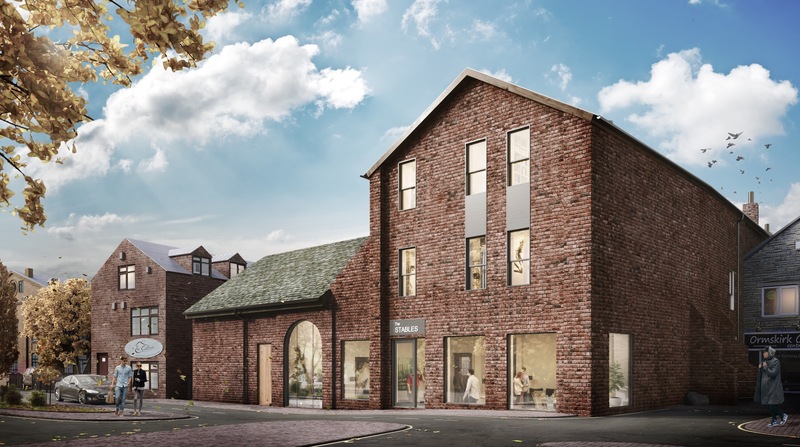 Working with conservation, Hawthorne House has been beautifully converted to provide eight, luxury apartments which provide a welcome addition to Bootle’s up and coming Conservation area. These popular flats attracted huge interest and all were pre let ready for completion.